Stories Make the World: Reflections on Storytelling and the Art of the Documentary, Stephen Most’s new book, is smart, well-written and engrossing. The author is a documentary writer/producer whose professional life is full of storytelling – for stage, page and screen. Filled with fascinating detail and insight into a very broad range of storytelling, Stories Make the World is an important addition to the books on documentaries and on storytelling in general. It will be very valuable for all students and makers of documentary films and for everyone who cares about the power of documentary to tell dramatic stories and to enhance our understanding of the world. Full disclosure: Most has worked with me on numerous projects as a documentary screenwriter and proposal writer since I offered him his first documentary gig in 1982, and I have collaborated on film projects with a number of the Bay Area documentarians Most writes about in Stories Make the World. A unique feature of Stories Make the World is its link to a webpage from which readers can stream and download seven of the films Most writes about at Video Project. This URL, which is printed on a card inserted in the paperback, connects directly from the e-book edition. In effect, this book about films has its own online film festival. The films Most examines in detail that are available online include Oil On Ice, River of Renewal, and Dark Circle. 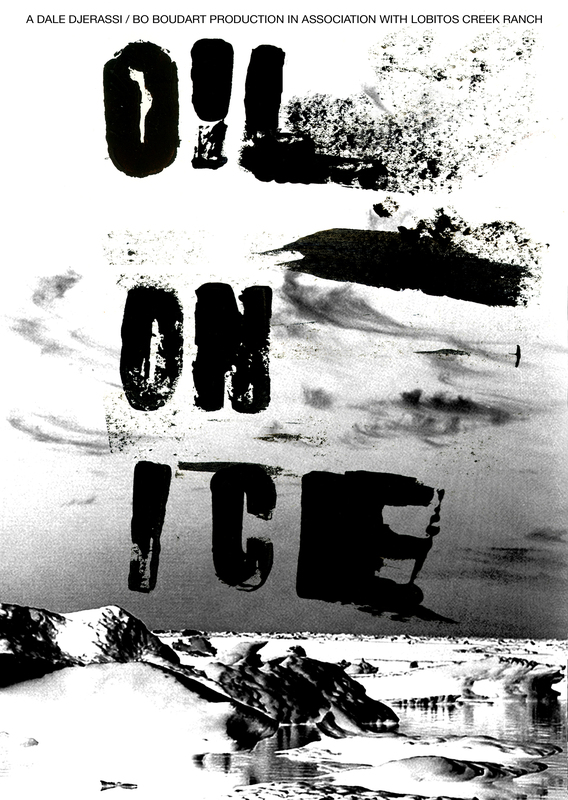 By writing a detailed treatment for Oil on Ice, Most helped resolve a conflict between the co-directors, Dale Djerassi and Bo Boudart, on the vision of the documentary. Many documentarians who have collaborated or co-directed will appreciate this conflict resolution. The value of impartiality in filmmaking becomes clear in Most’s account of the making of River of Renewal, his documentary involving Native American fishing rights, a decreasing salmon run, and farmers who need water in Northern California’s Klamath River Basin. The author has a long association with Native American history and culture and friendship with members of the tribes of the Klamath Basin, yet in the face of environmental conflict and a polarized political situation, he needed to understand the farmers’ perspective in the dispute over Klamath waters. In seeking a unifying storyline, he first followed the various sides of the story as it evolved, which led him to a number of stakeholders, from fishermen to environmentalists, from farmers to federal agencies. Since no one perspective could connect the dots of this story, Most asked his co-producer, Jack Kohler, a California Indian who is Welsh on his mother’s side, to be the on-camera narrator. Jack’s journey became the storyline that helped the audience understand all sides of the conflict. The story that evolved over years of filming was “an ecological drama whose protagonists recognize their connectedness and join forces to fix the world.” Instead of fighting, they went out for beers, and through a process of conflict resolution and consensus building, they developed a shared vi sion for the future of the Klamath Basin. 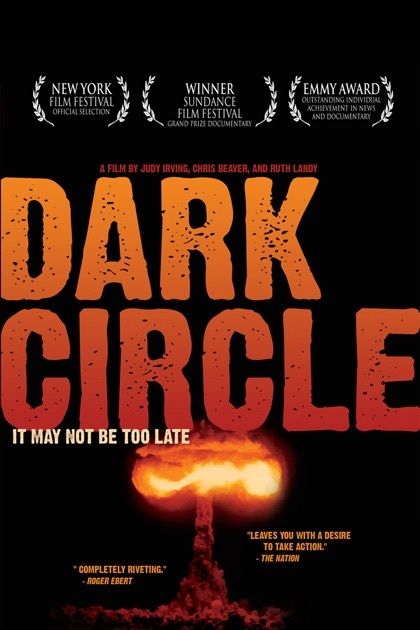 Another film that uses a filmmaker’s narration is Dark Circle. This award-winning documentary by Judy Irving, Chris Beaver and Ruth Landy focuses on plutonium, the deadly element that links nuclear power with nuclear weapons, and on those whose lives have been affected by it. The filmmakers chose three principal locations, Rocky Flats Nuclear Weapons Plant near Denver, the Diablo Canyon Nuclear Power Plant on the central California coast, and Japan (Hiroshima and Nagasaki). They also interviewed a variety of experts and people impacted by plutonium, including a Nagasaki survivor. Then he recounts the saga of the filmmakers’ long struggle to have their film broadcast on national PBS. The sequence that was most problematic for PBS executives showed logos and slogans for the corporations that make the components for nuclear weapons. General Electric’s slogan is “we bring good things to life.” Despite pressure, the filmmakers refused to cut the sequence. Calling the film “one-sided,” PBS executives refused a national broadcast until five years after its premiere when Marc Weiss created the POV series on PBS. Most laments that the film needed this broadcast slot. “To call Dark Circle a POV film is to marginalize it while concealing the falsehood of the official media’s claim to unbiased comprehensiveness.” Six years after it was blocked from broadcast, the film won a national Emmy Award for Outstanding Achievement in News and Documentary. An important aspect of Dark Circle, Most suggests, that applies to social justice documentaries addressing disturbing subjects like wars or global warming is a sense of hope at the conclusion. Hopeful notes are struck when one of the plant workers at Rocky Flats gets another job and the huge blockade at the Diablo Canyon Nuclear Power Plant results in the exposure of gross design flaws at the plant, which delays its licensing. For the large number of documentarians who hope their docs will inspire or catalyze social change, hope is critically important, along with reaching “beyond the choir.” Change is unlikely to occur when the audience is demoralized and discouraged by the daunting challenges they face. Viewers must see some hope and, ideally, a window of opportunity for their involvement in making a difference. Most’s ingenious solution was “to recruit a participant witness as a voice of the generation that engaged in, and was formed by, the events of the sixties. Of the people Kitchell had interviewed, Susan Griffin stood out for her ability to be that voice.” She had been a member of SLATE, a student political organization at UC Berkeley, and a participant in the Free Speech Movement on campus. By the time Berkeley in the Sixties was in production she had established a reputation as a poet, playwright and feminist thinker, and two of her books had become finalists for the Pulitzer Prize and National Book Awards. Griffin’s role in the film solved the problem Most refers to as “the dismal decade,” for she was able to speak of the feminist and environmental movements that emerged from the tumult of the sixties. Among the many other distinguished documentaries that Most examines (and I wish I had space to describe) are: Promises by Justine Shapiro, B.Z. Goldberg and Carlos Bolado, on Israeli and Palestinian youth and the humanity they have in common; Green Fire, by Ann and Steve Dunsky, on Aldo Leopold, the legendary naturalist, and his influential land ethic; Freedom on My Mind by Connie Field and Marilyn Mulford, on African American activists in the Civil Rights Movement; and In the Image, by Judith Montell and Emily Scharlatt, which follows young Palestinian women of the Camera Project who film their encounters with settlers and the Israeli army. There is also a chapter about Wilder than Wild, a documentary about megafires and climate change by Stephen Most and Kevin White. 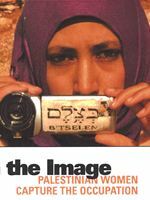 This film was not completed when the book was written, giving the author an opportunity to discuss factors beyond a filmmaker’s control that shape a finished work. Reading Stories Make the World made me think deeply about the history and importance of storytelling. This book makes me proud to be a documentary storyteller, to know that the stories Stephen Most tells come from his great experience and insight that has helped so many of my friends who are exemplary documentary storytellers. I also take pride that we are contributing to the long tradition of such an important, fundamental and impactful human endeavor. Stories Make the World, Reflections on Storytelling and the Art of the Documentary (Berghahn Books, 2017) is currently available in both print from your local bookstore and as an E-Book. Online sources for both formats. The chapter “Making Promises” can be read here. David L. Brown is a three-time Emmy Award-winning documentary filmmaker who has produced, written and directed over 80 productions and 15 broadcast documentaries on social, nuclear, environmental, health, engineering, technology, aging, peace and justice issues. His documentaries have received over 85 international awards and have been broadcast on PBS and in sixteen countries. Brown teaches Documentary Filmmaking at City College of San Francisco. He has written many articles on film for Release Print (Film Arts Foundation), Video Networks (BAVC) and CineSource Magazine. He lives in Brisbane, CA. Visit his website at David L. Brown Productions where his movies are available for purchase.